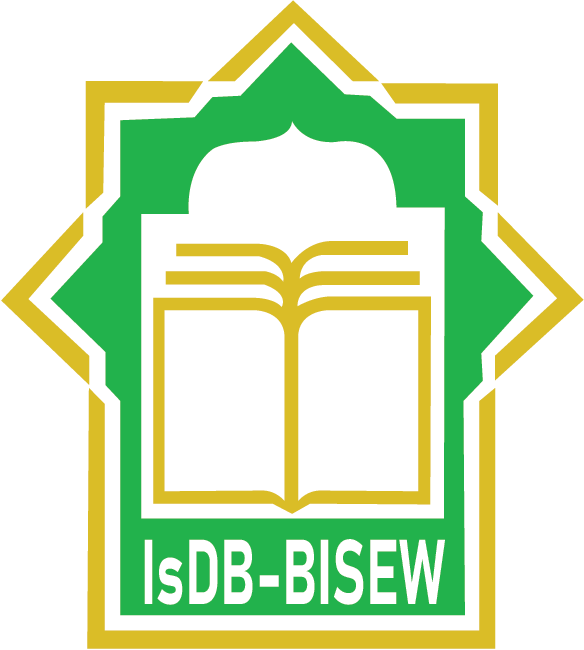 Currently in its fourteenth year of operation, the IDB-BISEW IT Scholarship Project offers professional grade IT training absolutely free of cost. The program's aim is to enhance the employment prospects of meritorious Muslim youths by imparting high quality and professional level IT training of internationally competitive standard to these individuals. The IT Scholarship Project has so far produced 5,668 graduates who are working in more than 1,668 organizations at home and abroad.